Win One Piece Goodies At the Keybie Cafe x Hobime Facebook Giveway! Hobime Toy Shop, together with yours truly, bring you One Piece Goodies in an easy Facebook Giveway! 1. LIKE the Facebook pages of The Keybie Cafe AND Hobime Toy Shop. – Make sure your post is public! If we can’t see it, we can’t count it. – Share multiple times for multiple entries! 3. COMMENT ‘Done!’ on this post when you’re finished! You only need to comment once no matter how many times you share! Contest will run until the 25th of November, so hurry and get your entries in!! Good luck everyone! 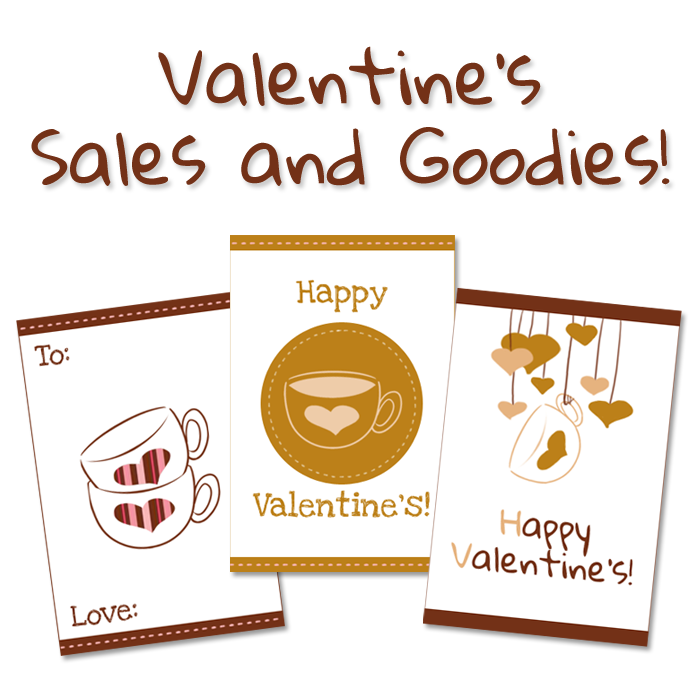 5 Reasons Why Keybie Customers Are Awesome Celebrate Valentine’s At The Keybie Cafe! 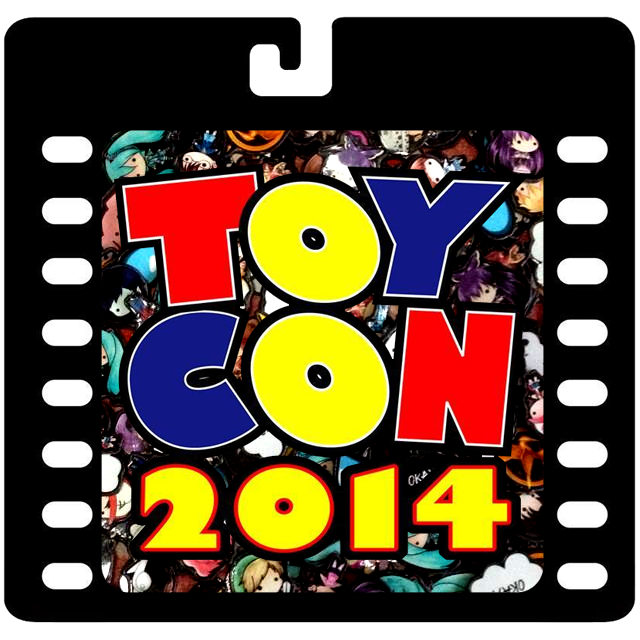 8 Reasons Why You Shouldn’t Miss the Keybie Cafe at Toycon! 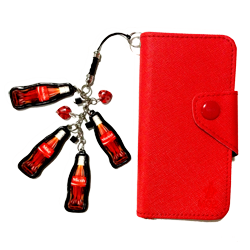 Personalize With #ShareACoke Philippines, Personalize With the Keybie Cafe! Calico Cat Cafe: Play and Dine With The Cutest Cats in Shinjuku, Tokyo! 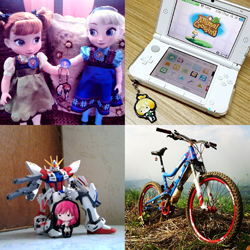 This entry was posted in News, Promos and tagged Chopper, collaborations, giveaway, Hobime, One Piece by Micah Valero. Bookmark the permalink.